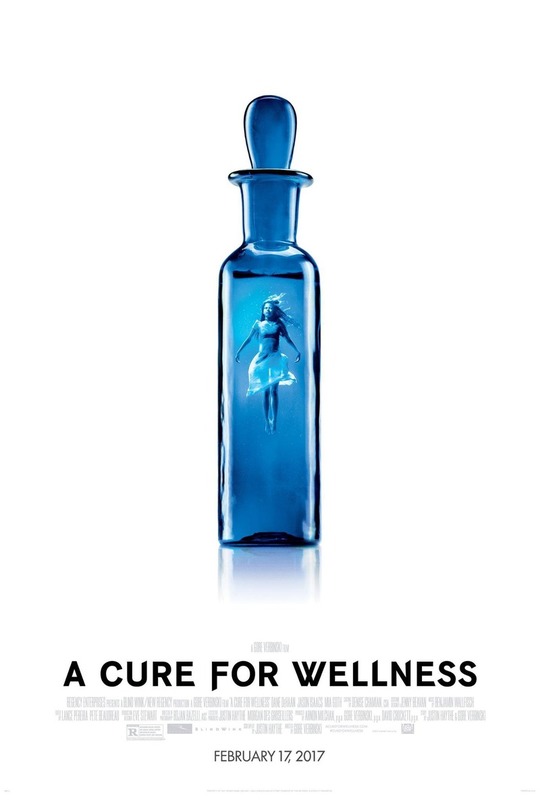 A Cure for Wellness DVD and Blu-ray release date was set for June 6, 2017 and available on Digital HD from Amazon Video and iTunes on May 30, 2017. It isn't unusual for the new guy in the office to get the least desirable jobs, but when a young executive is sent to retrieve the company's CEO in a European health spa he soon discovers there are worse tasks than picking up lunch. The spa seems to provide a cure to a mysterious illness that soon seems to also affect the young exec, causing him to need the supposed cure. He must unravel the secrets of the health spa in order to leave with his boss and his sanity.